In-season baseball training designed to enhance a player’s current level of strength & conditioning. This specialized Olympic style training program will consist of beginner and advanced weight training instruction, speed & agility drills, flexibility training, and dynamic core exercises. In addition the players will hear from experts who will address dietary concerns, how to eat like an athlete, nutrition supplementation and the knowledge of what will be needed to become an elite athlete. 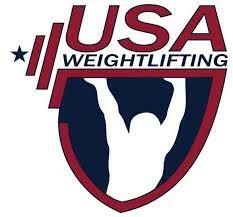 This camp qualifies as the Olympic lifting course needed to qualify any member to access the training gym.